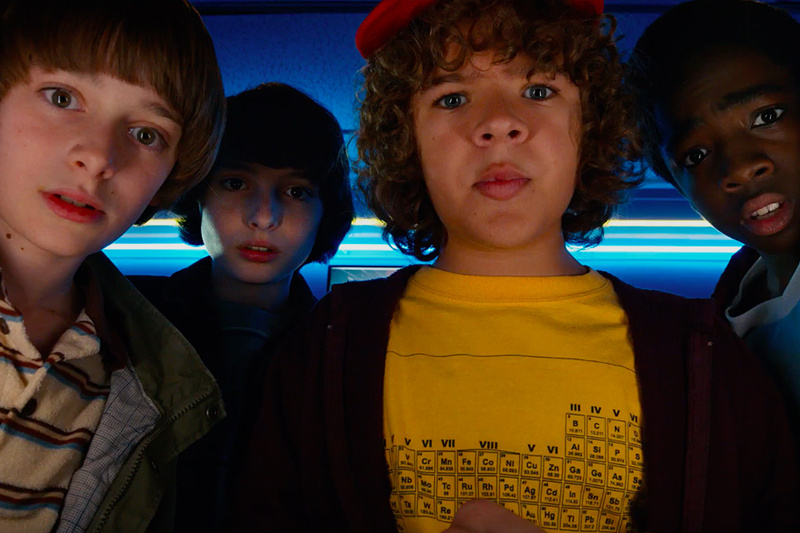 After a series of ominous teasers, here's the final look at season two of Stranger Things. It picks up where the series left off with Eleven finding her stash of Eggos in the woods. Will is showing you can take the boy out of the Upside Down, but you can't take the Upside Down out of the boy. The gange is still looking for answers, but just like we learned from our experience with Barb, they may never get any. Catch back up with them and the rest of the residents of Hawkins, Indiana when the series returns for streaming October 27, 2017. You've watched all the episodes. You know all the ingredients. You know the how, but do you know the why? 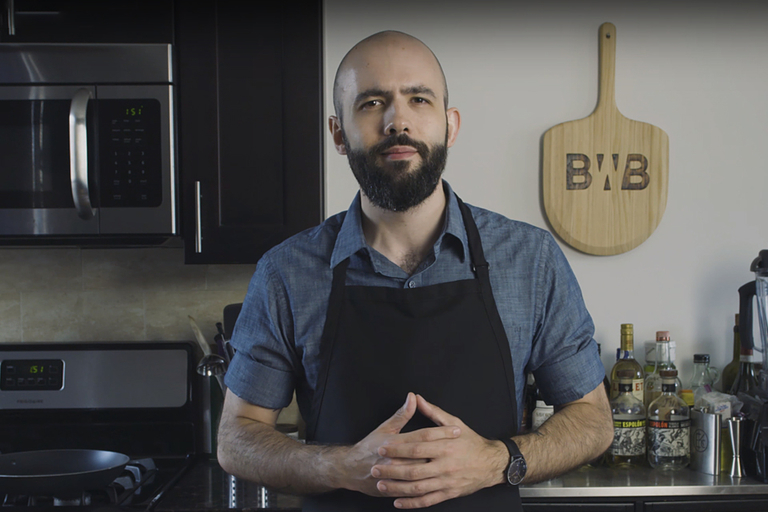 Babish takes a step back from cooking to go over the things you'll need and why a good meal is good in the first part of Basics with Babish. During Monday Night Football, a new trailer for Star Wars: The Last Jedi debuted and you know the commander of the First Order would have something to say about it. 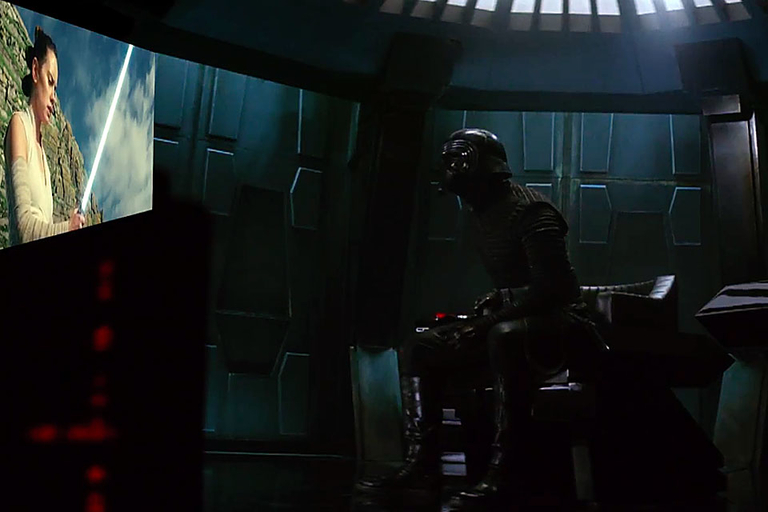 While most of the films have taken a look back at history, this one is going into the future and Kylo isn't buying. Although he's not so sure about the storyline, his overall reaction can be summed it up in one word — raw. Star Wars: The Last Jedi is opening in a couple months, but when Vogue caught up with actress Daisy Ridley, she wasn't in New York on a press tour. She was in town for a friend's wedding. Sitting in her swank hotel room, Daisy and Vogue sat down for 73 questions, a workout demonstration, and a cover of Eminem's "Lose Yourself". 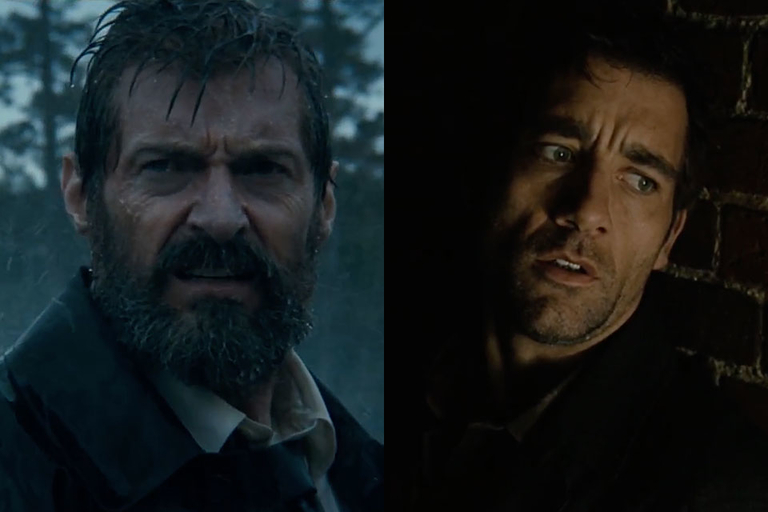 At first glance, Logan and Children of Men couldn't seem more different. But once you look past the former's superhero roots, you find the two films have a lot more in common. To start, both stories are set in a dystopian future and follow a pair of reluctant heroes on the path to redemption. In this visual essay, Michael Tucker further dissects these two character arcs to examine how the end is really in the beginning.